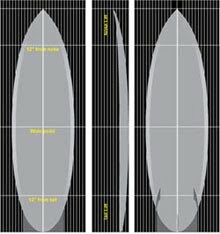 I've learned that the 'Team Bolt' SKY twin fin that I saw recently in the back of a friend's shed in LA is more likely to have be shaped and surfed by Byron Bay's Gary Timperly. 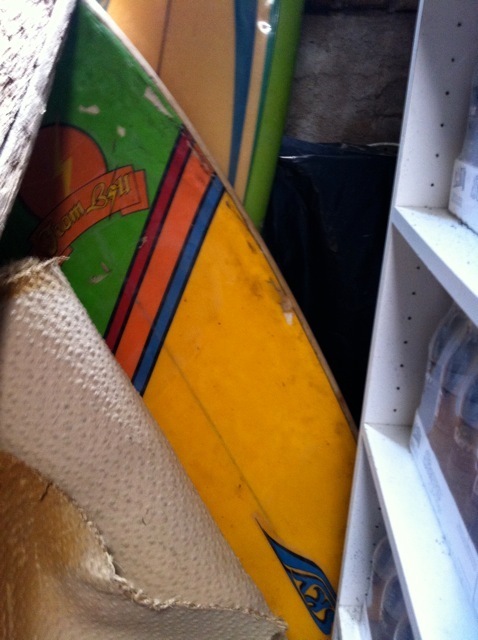 Prior to starting Bay Action surf shop in Byron Bay, GT or Timpo as he's know worked at Sky with Greg Melhuish, Rodney Dahlberg and Rob French and was sponsored by Lightning Bolt in the early 80's. 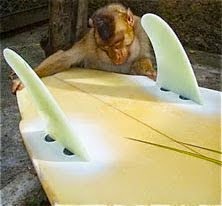 It's a surprise its lasted this long as the boards he rode were only glassed with one layer of 4oz and a few patches, you could put your fingers through them when you duck dived. 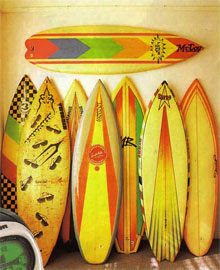 At the same time MR boards were made under licence across the road at Pacific Surfcraft which later became Maddog. 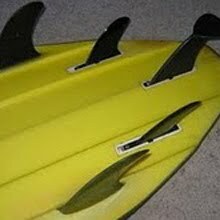 Photo of Gary Timperly twin fin by Paul McNeil from Sea Surfboards blog, used without permission. 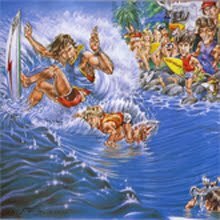 Thanks for the info on GT. 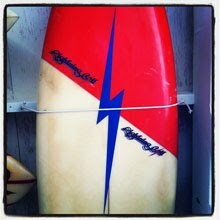 I have an old Sky Twin Fin that is a "Gary Timperley Design" with a Cobra decal on it. It's in pretty good shape although someone has squared off the tail at some stage... must have been easier than repairing what i assume would have been a swallow. 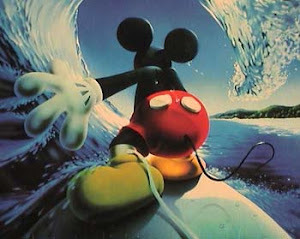 If you wanna sell ..... please call me !! 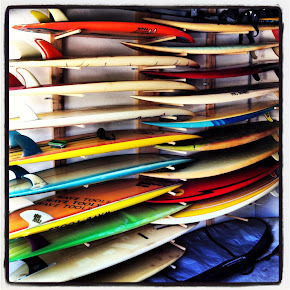 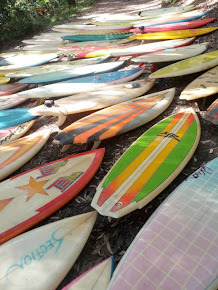 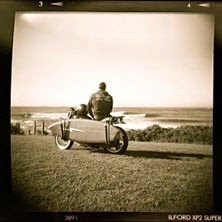 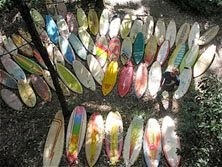 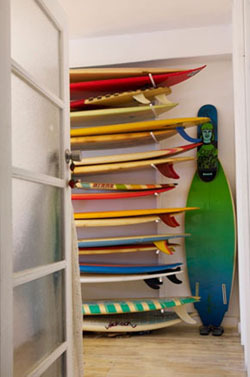 I'm starting a sky surfboards museum in byron ..... cheeers ...... 0456 997776 ..... tim. 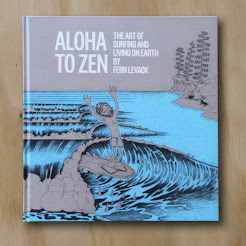 I would buy it !!! 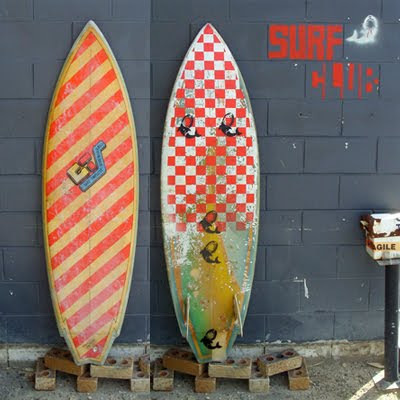 $500 for any OLD GARY TIMPERLEY SKY OR MADDOG OR BAY ACTION BOARDS !! 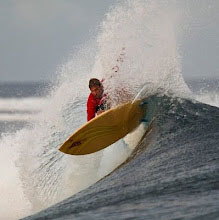 Fine example of the species.